Home Tennis Hyeon Chung pulled out during his game against Klahn at 249 km / h! Hyeon Chung pulled out during his game against Klahn at 249 km / h! The South Korean, semifinalist last year, had to overcome two sets against the American thanks to powerful serves like the one achieved in the fourth set. 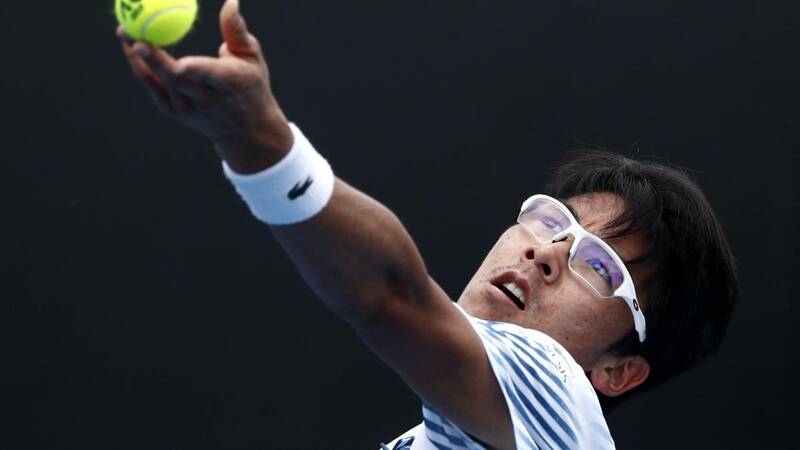 Hyeon Chung achieved a long-awaited victory in his debut at the Australian Open. The South Korean, a semifinalist last year, had to work hard to go back two sets against American Bradley Klahn and prevail by 6-7 (5), 6 -7 (5), 6-3, 6-2 and 6-4. This service would be among the fastest in the history of tennis but far from the service achieved by the Australian Sam Groth that last year managed to get to 263 kilometers per hour. ahead of Chung there would also be two other mythical gunships like Ivo Karlovic, with a 251 km / h kick, and Andy Roddick, also with a 249 km / h kick.